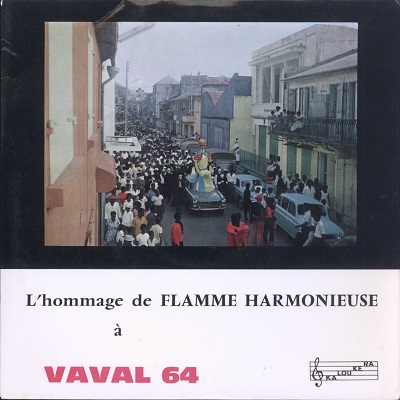 Rare 60's Biguine and Calypso EP by the Flamme Harmonieuse Orchestra led by Arsène Parize. Sleeve has some light folding and aging. Record with just light surface noise at start, rare little pops. Nice copy!